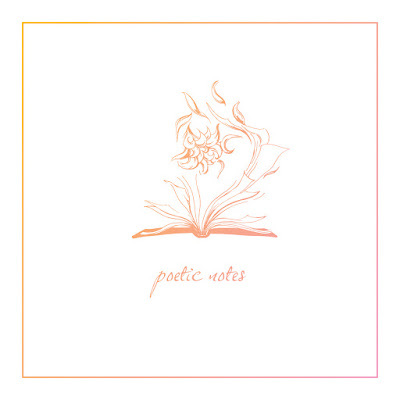 Taking a page from early emo pioneers like Sunny Day Real Estate and Braid, Buffalo upstarts Sleepfirst deliver a three-song therapy session on their latest EP Poetic Notes, a short but effective emotional clinic. The bleak and barren “Nervous Wreck” addresses desolate topics such as personal life struggles and mental health issues (‘You'll never understand the fear that lives inside my clouded brain / My thoughts recklessly running, with no room to run / And depression has never felt so real / I'm anxious / Self-consciously skipping meals,’ Nick Terlecky sings), “Disarrange” is an eloquently scribed guide to navigating a messy breakup (‘Grow out your hair to disguise, to hide behind / You said never / Contradict every line, dissever / You said forever’) and somehow closer “Growth” manages to be Poetic Notes’ light at the end of the tunnel as it were, offering some rays of hope in the end (‘I'm not alone, I'm independent / And I won't let life break me / You provided me with closure, so that I could move on, comprehend / Forced to orchestrate my life, heal the brokenness / But through the good and bad, my life is an outlet to see the world/write songs about it / And I wouldn't change any goddamn thing’). 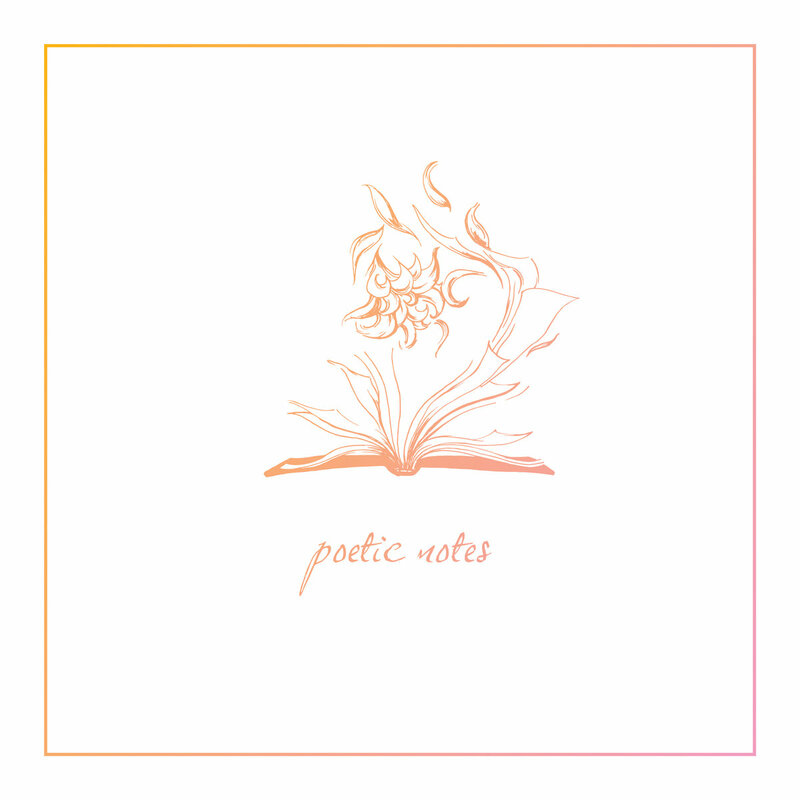 Poetic Notes bleeds raw emotion with passion woven into its well-written bars, and, above all else, Poetic Notes is an effort in hope, and one hell of a coping mechanism.